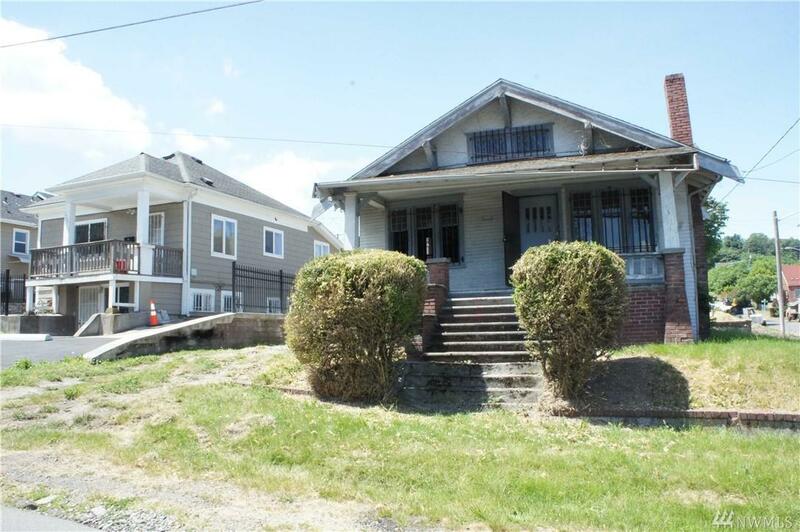 Lots of life left in this 1 story and basement on North Beacon Hill! It currently has 3 beds, 1 bath, open dining, family & kitchen on main floor. 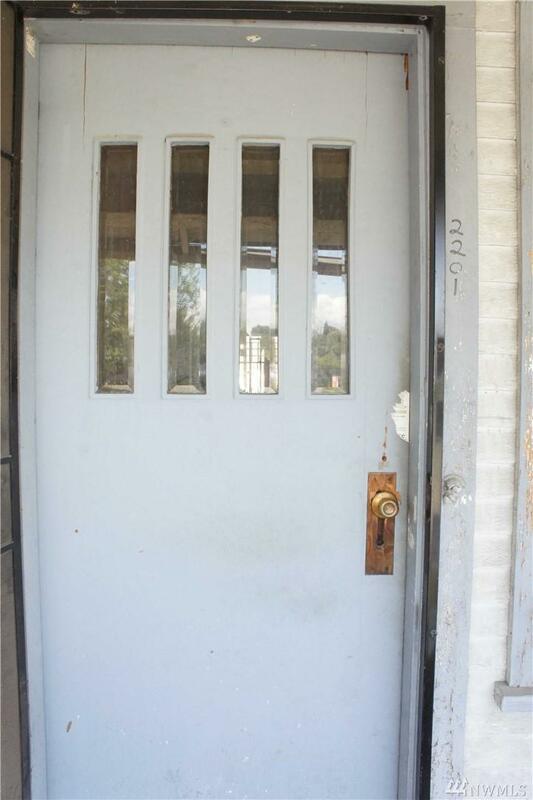 Lots of creative space downstairs w/1 car garage. 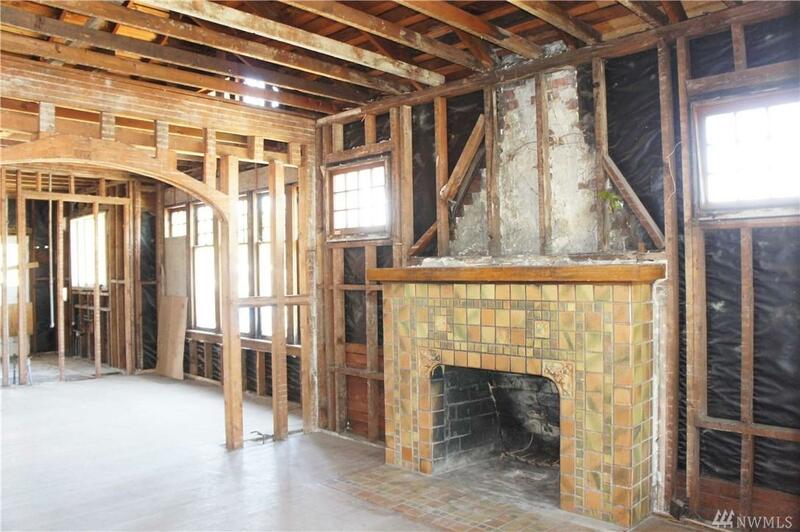 Bring your imagination & ready for your contractor/rehab specialists. Excellent upside potential in this upcoming neighborhood! Great location for development! 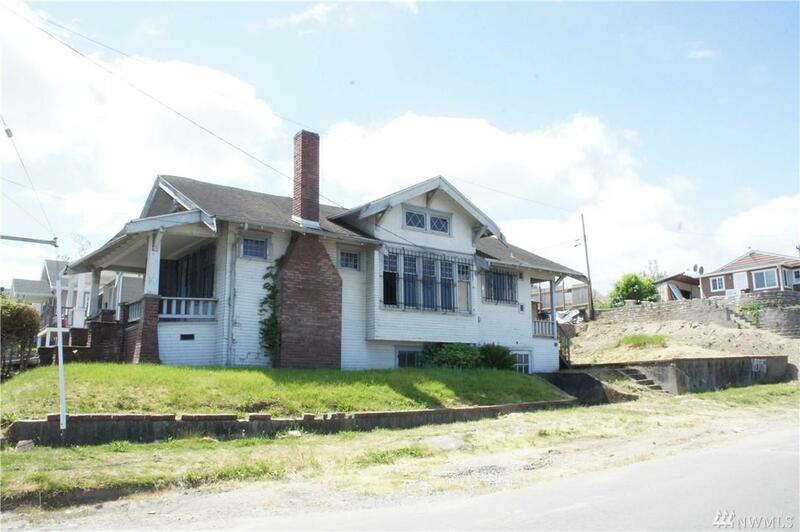 Sizable corner lot with commanding view of Seattle Skyline & Mt Baker. Close to major freeways, shopping, schools, bus line & Downtown Seattle.